Anyone that requires the use of a wheelchair, or anyone who cares for somebody who does, knows how stressful and challenging it can be to organise transportation. Tasks like going to the shops, going to work or school and socialising can be tricky because public transportation can be difficult and unreliable. Fortunately, there is an excellent solution to this problem in the form of wheelchair accessible vehicles (WAVs). These are vehicles which have been adapted so that they can safely carry or stow a wheelchair. This can make day to day tasks much easier and take all the stress out of planning any kind of excursion which will require some form of transportation. So, how do these vehicles work? They will use either a ramp or lift so that the wheelchair user can gain access to the vehicle, and adaptations such as a lowered floor will have been made inside so that there is enough room for the user to enter whilst sat down. From here, some variations will have ways that will secure the chair where the user can continue to sit. Alternatively, the wheelchair can be stored in the cabin and the user can then use one of the seats (or even drive in some cases). All WAVs start as an ordinary automobile and they will then be adapted by a specialist engineering company. They can come in all kinds of different shapes and sizes which means that you should always be able to find one that suits your requirements, whether you are looking for something compact or a large vehicle capable of carrying multiple passengers. Safety is, of course, a huge focus so they will always be safe for everyone onboard. In addition to this, there are also several other adaptations that can be made to vehicles to make them safer and easier for those with a wide range of disabilities. 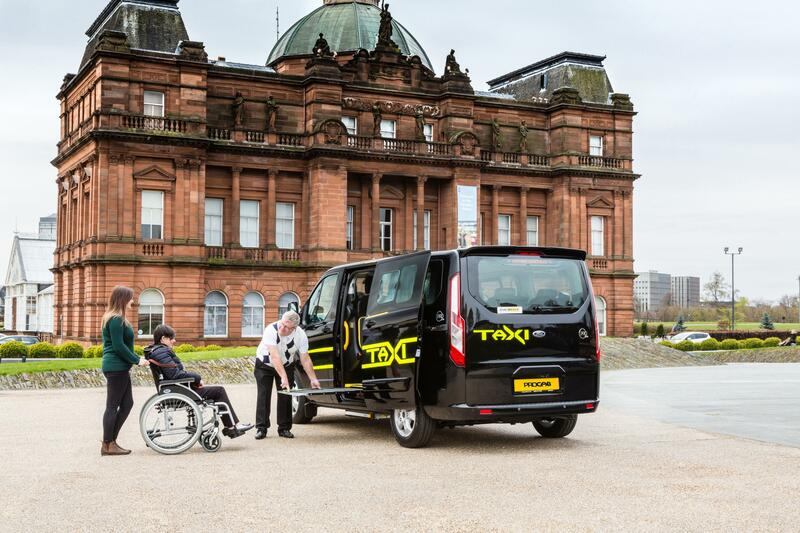 WAVs can transform the lives of those in a wheelchair by making it fast and easy to get out each day whether it is a trip to the shops or visiting family in another city. There are many different types of WAVs to consider, so it should not be too challenging to find one which is well suited to your requirements, but you should always test it first and get a home demonstration before purchasing. Once you have the vehicle, you will find that it has a huge impact on your daily life and mood.